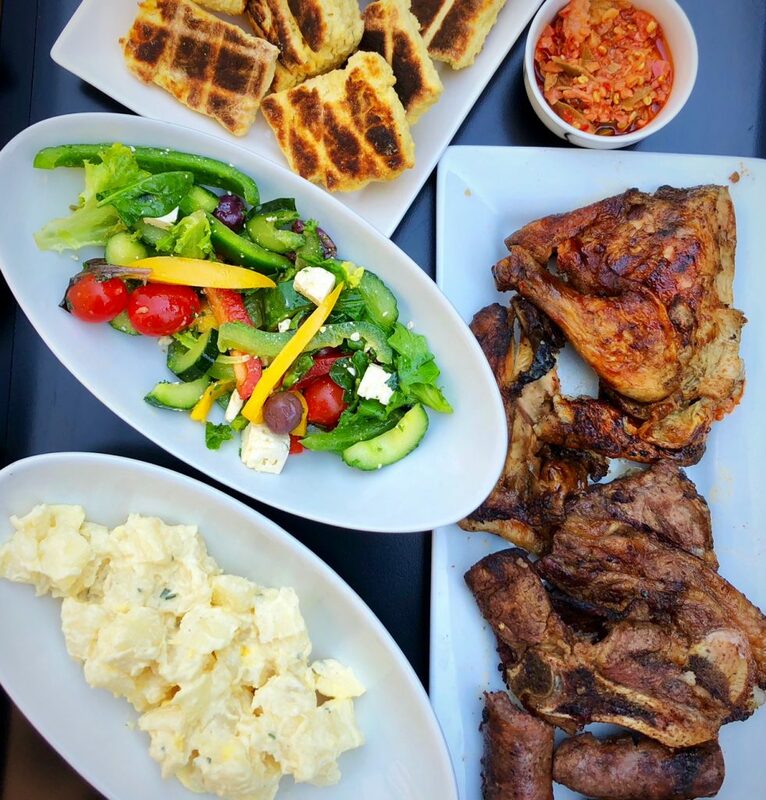 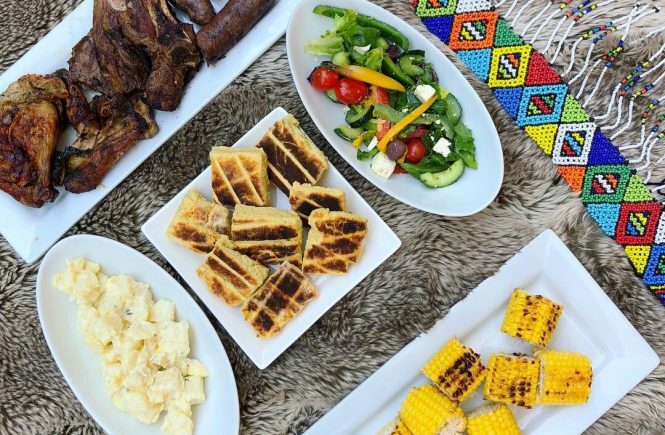 We had the most amazing weather this weekend, which complemented the braai-fever that is often connected with Heritage Day celebrations in South Africa. 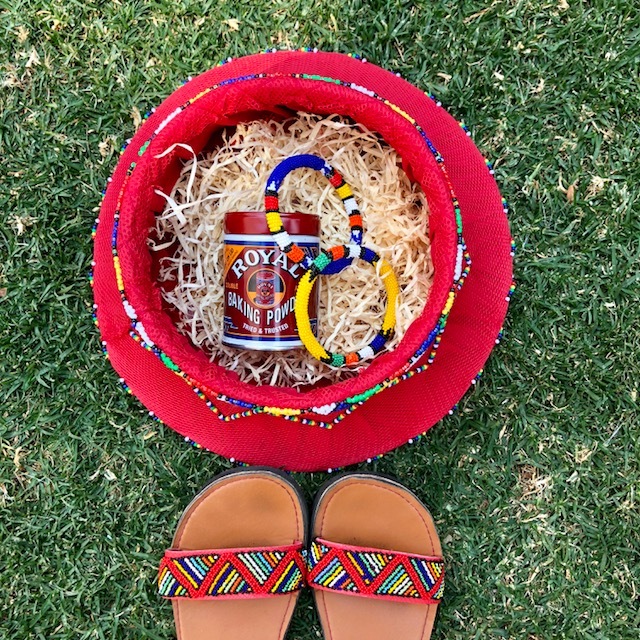 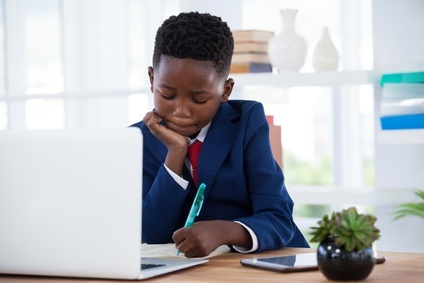 There are many beautiful and unique ways to celebrate our diverse African cultures and I loved seeing the vibrant colours on my social media feeds over the last few days. 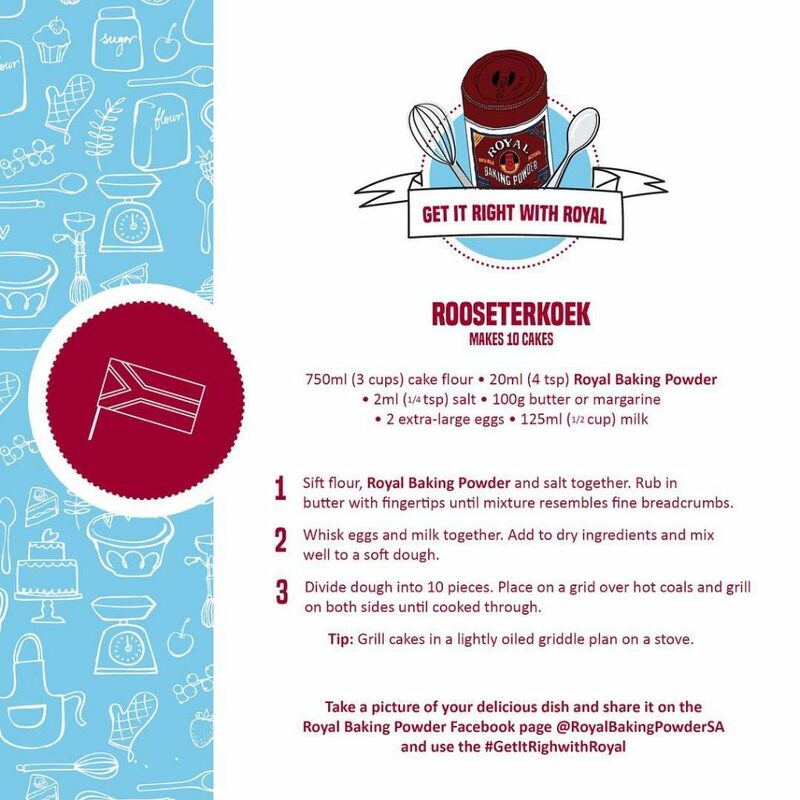 I put a spin to Sunday lunch and the famous “7 colours” with a braai meal, inspired by Royal Baking Powder. 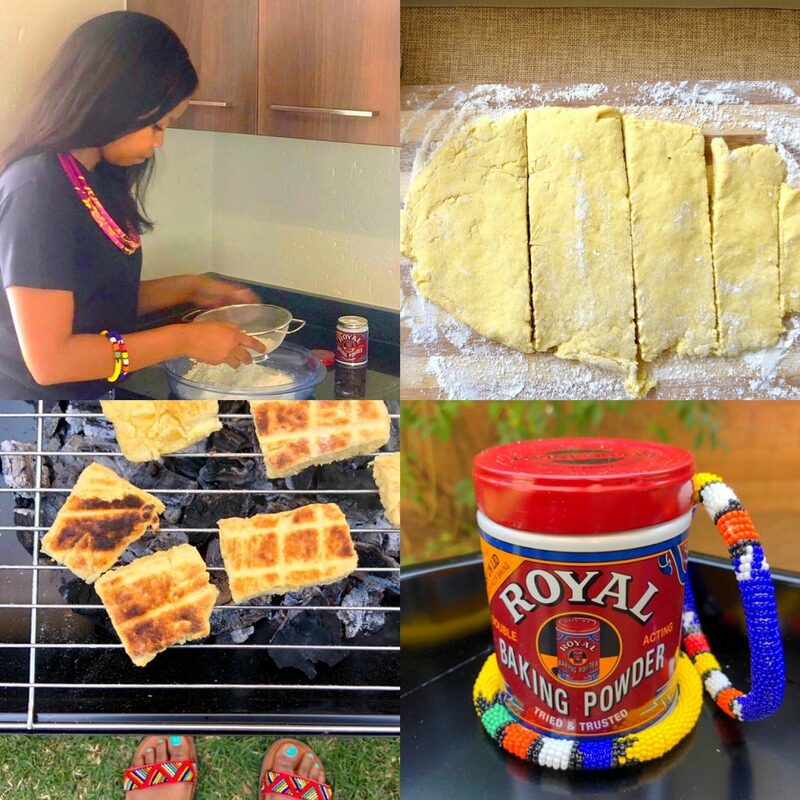 I have never thought of making bread on a braai nor had I tasted Rooseterkoek (aka braai bread) before, so I was amazed that it took all of 15 minutes to prepare. 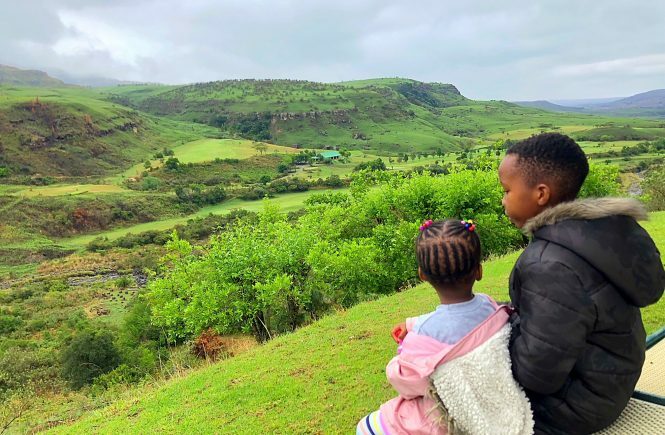 It was such a refreshing twist! 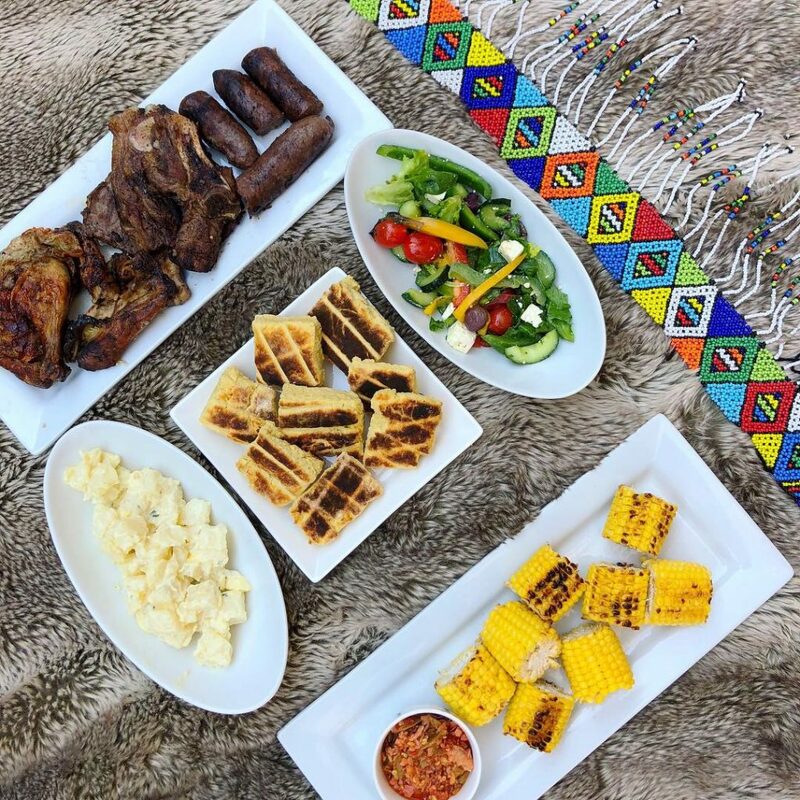 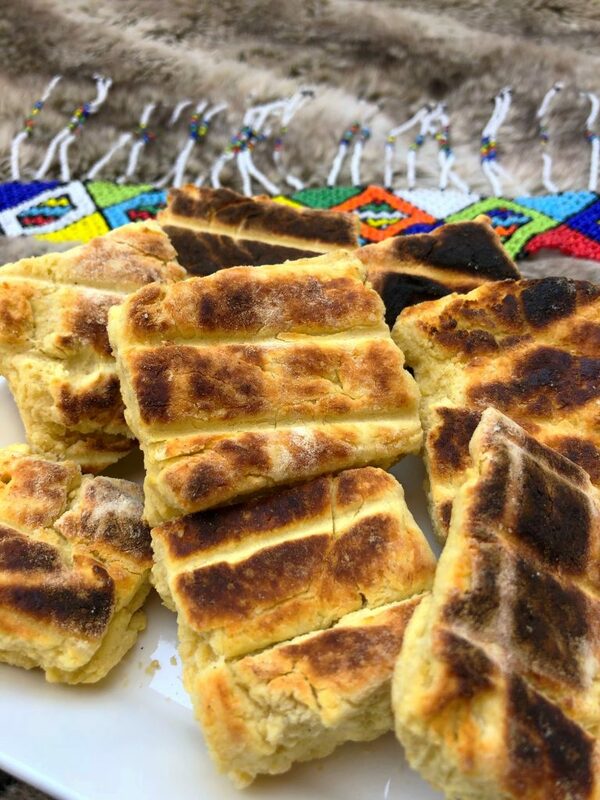 Did you make a special meal for Heritage Day? 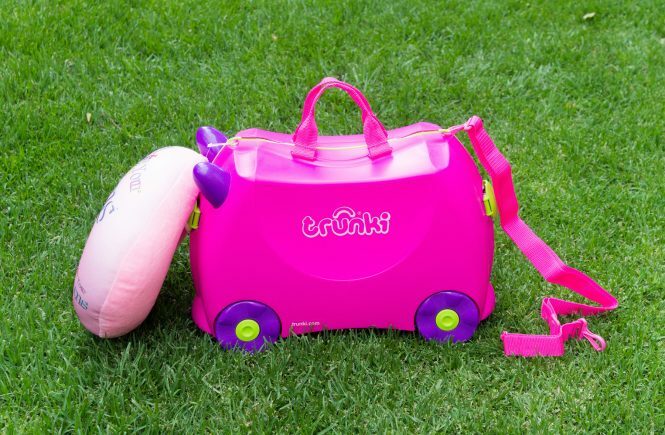 Travel tips with Trunki + WIN a Trunki worth R1000!